If you have been working in a company or an establishment for 10 or more years, you’ll be termed as an experienced member of the staff. There exists a saying in the English Language which reiterates, “Old is Gold”, or is it? However, if you are a motorist, irregardless of whether you are driving a car or you own a motorcycle, and if you happen to want to renew either one of the above vehicles’ road tax, then you would surely face immense difficulty when attempting to secure their road tax annually. This is the situation in Malaysia lately. For readers’ information, owners of old vehicles, which are 10 years and over, have been facing much difficulty in trying to secure 3rd party insurance coverage for a number of years now. Insurance coverage for an old vehicle which is more than 10 years old or more, used to cost approximately less than RM100 two or three years ago. It must be borne in mind that the above calculation comes with a 55% NCB (No Claim Bonus) discount. 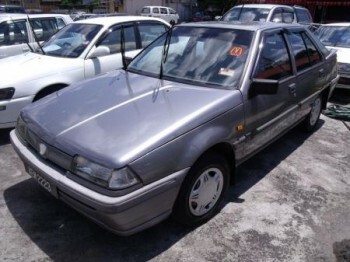 The above vehicle, referred to is a 1998 Proton Iswara 1300 c.c. model. This year, insurance companies have insisted that the above vehicle purchase a mandatory RM14,000 1st party insurance, costing between some RM700 – RM800. The above Proton Iswara currently is valued at no more than RM3000 to RM4000. As an owner of the above old vehicle, it is my opinion that the Insurance Company’s demands tantamount to day light “ransom” upon owners of old vehicles. It should also be kept in mind that most owners of old vehicles are made up of consumers of the lower income bracket and also pensioners as well. To illustrate the predicament currently faced by owners of old vehicles further, vehicles which are aged 10 years or more are termed as “displaced vehicles” or in other words, “high-risks vehicles” by insurance companies. To regard vehicles which are more than 10 years old or more as such, is not only unfair but also represents a very “irresponsible” comment. I hold onto this contention because to date, there has been no concrete evidence whatsoever to support the premise as such. Vehicles which are 10 years old or more are mostly used by owners who are mostly village or kampong folks, pensioners and the lower income group. Such vehicles are essentially used to conduct shopping errands, carry out small time businesses like operating “nasi lemak” and “goreng pisang” stalls. Such cars normally travel slowly and I do not believe that such cars or vehicles are used to travel long distances. Any old vehicle owner who contemplates to drive his old “jalopy” upon highways and expressways must surely be out of his mind. To do this would be tantamounting to invite “troubles” and “problems”. With such reasons to back up or oppose old vehicles as high risks, insurance companies insistence to deem old vehicles as such is totally uncalled for and unfair. 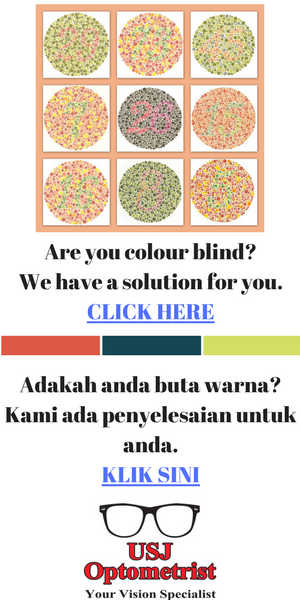 Good for you subscribing to out blog. In my opinion, your driving school / institute should bear such minor damages. Your contention are all absolutely correct. I was told(from an unofficial source) that cars >15 yrs have only to opt for 3rd party insurance, NO 1st party insurance at all. Because I would like to get an old Prelude for myself and if it hilang mcm mana, siapa mau ganti? Could u pls assist me with this insurance cover for theft???? Normally, vehicles over 15 years are not acceptable as 1st party by majority of insurers. If you want 1st party coverage, the cost will be very expensive. Well, its really good to go for a best insurance cover for all vehicles. Also for old vehicles but its quite costly for old one but gives you assurance that you’re covered. It’s the insurance companies that decide whether your old car can be insured for 1st party or otherwise.